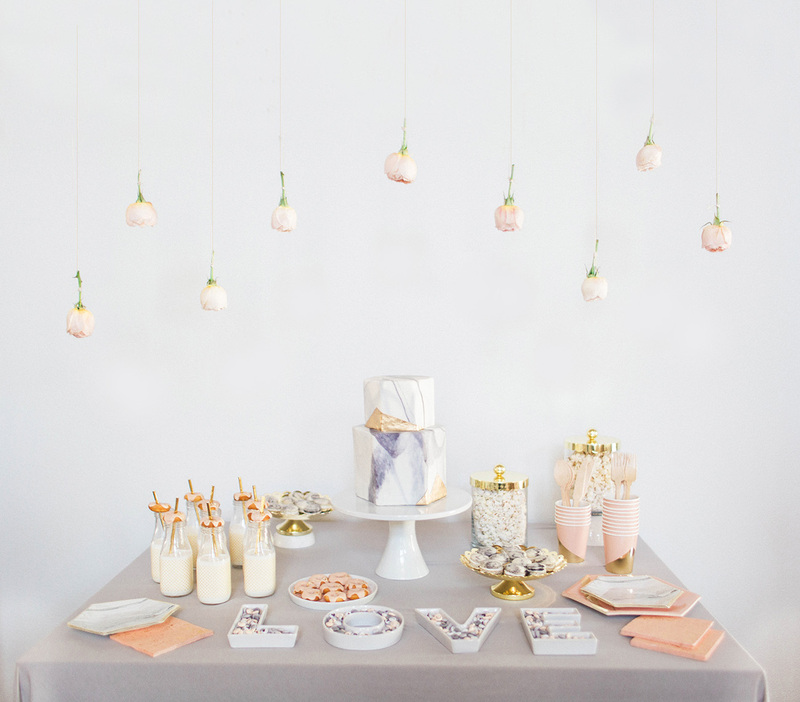 Would you totally judge us if we told you that a well styled dessert table is for sure one of our favorite wedding details ever, ever, ever? 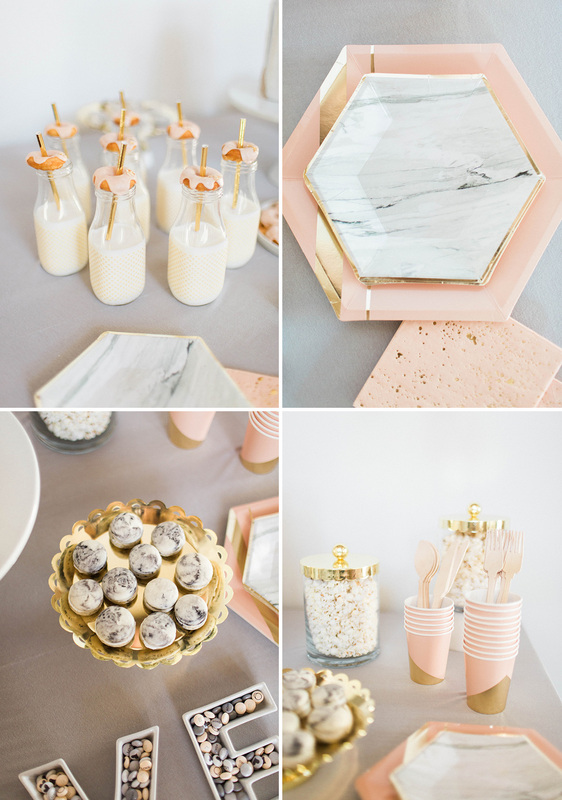 Whether you’re with us on this yet or not, we’re pretty sure we can convince you to take our side with just a couple quick glances of the marble-inspired treat table we designed featuring delicious, perfectly on-palette sweets! It didn’t take long for us to dream up our concept after partnering up with My M&M’S and choosing an array of personalized M&M’S in adorable marble-inspired hues. You may already be familiar with personalized M&M’S, but if it turns out that you aren’t just yet, you’ll soon see they’re the perfect jumping off point for DIY dessert tables and candy buffets. You can design your M&M’S with your wedding date, initials, fave love quotes, cute themed clip-art, or even a photo, giving them a unique spin that creatively reflects the two of you. My M&M’S has 25 colors to mix and match, ideal for celebrating at any event or occasion. 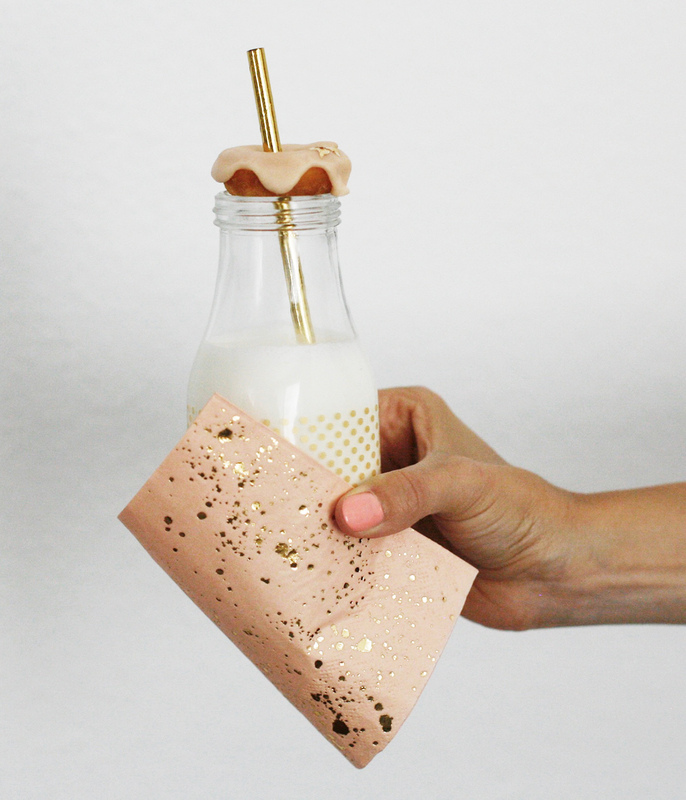 And if you decide not to create a whole dessert table display, you can browse the packaging options on their website for favors that are all ready to gift to your guests! Are you excited to see more of the table we created? We’re so ready to share! But, friends, be warned: you’re going to want to jump through your computer screen to take a bite out of each + every treat!! And be sure to check out the special code to save 25% off your order at the end of the post! Those cute LOVE dishes filled with M&M’S are available from My M&M’S too! 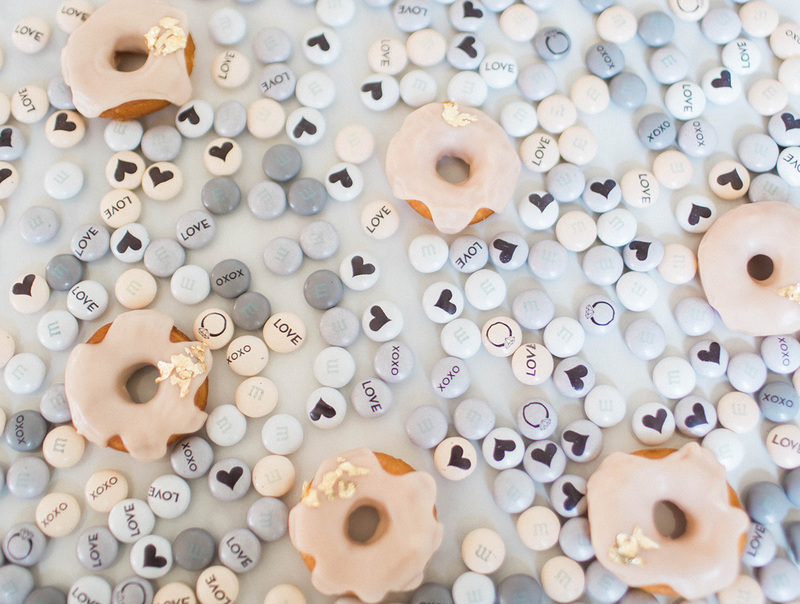 We have to say, these adorable, personalized M&M’S pair beautifully with mini iced donuts by Whisk & Whittle, who also made the awesome geometric marble wedding cake + marble macarons we bet you’ve been eyeing! Such a fun dessert display, right?! 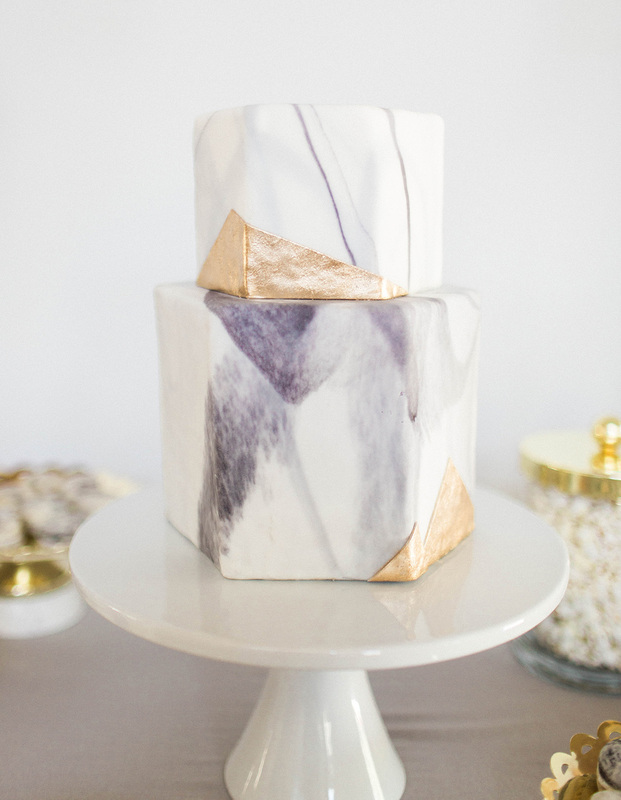 We’re so into marble anything right now, along with pastel palettes and pops of gold! Lucky for us, creating this vignette was easy, after finding ourselves inspired by the pretty hues and personalizing options from My M&M’S. 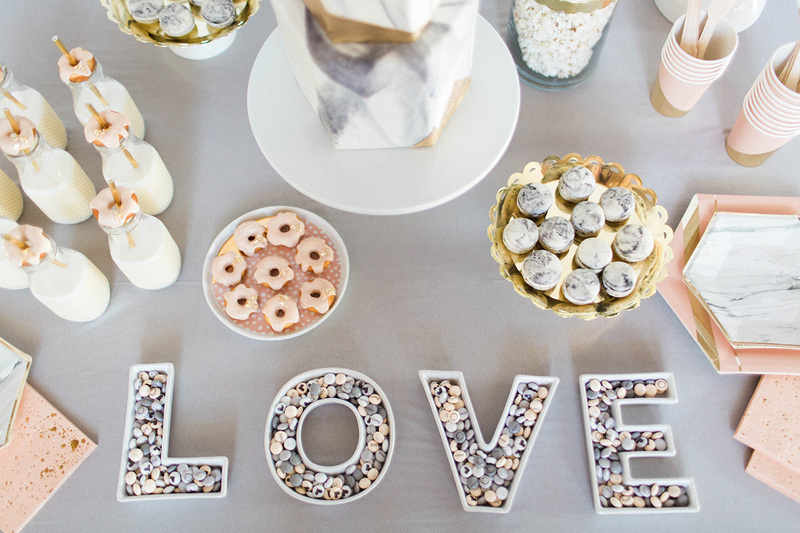 We hope you’re encouraged to DIY a candy table or dessert buffet for your wedding, bridal shower, or next event after scrolling through this feature! 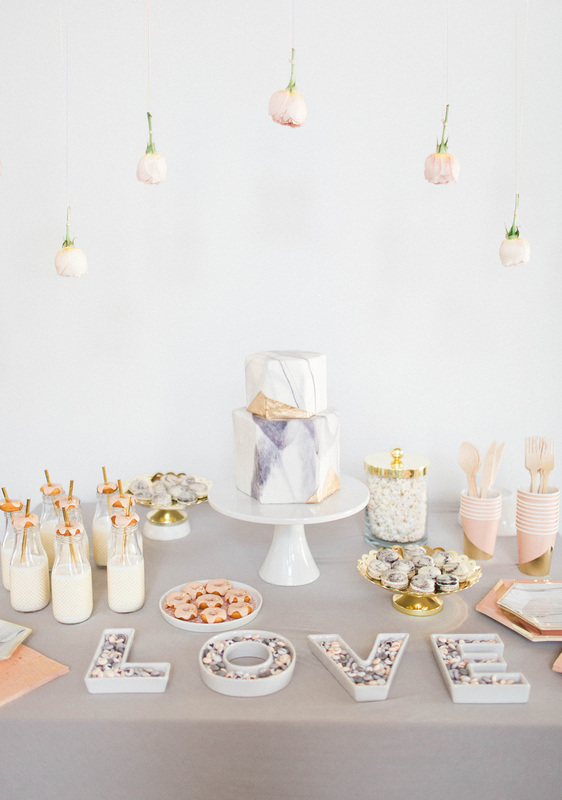 We promise, it’s really pretty simple to put together after picking out your M&M’S and nailing down a few key sweets + details! Thank you MY M&M’S for sponsoring this post. While this was a sponsored opportunity from My M&M’s, all content and opinions expressed here are our own.